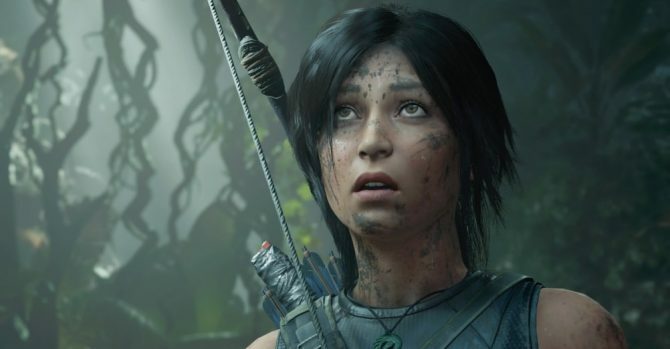 Last year marked a big year for Lara Croft not only with the release of Shadow of the Tomb Raider last fall, but also with the debut of her latest big-screen adventure with a film starring Ex Machina‘s Alicia Vikander. With the film having been a box office success last spring, it appears Vikander’s Croft is getting another journey to embark on with a newly-announced sequel. 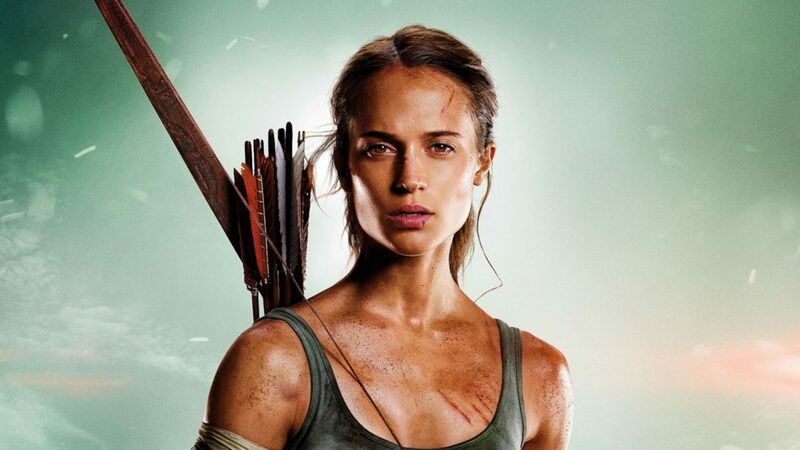 Deadline reports that a sequel to 2018’s Tomb Raider film is officially in development, with Alicia Vikander once again set to take on the role of Lara Croft. However, this time around the sequel will feature a new writer, Amy Jump, who previously wrote films such as High Rise starring Tom Hiddleston, and Free Fire starring Brie Larson. 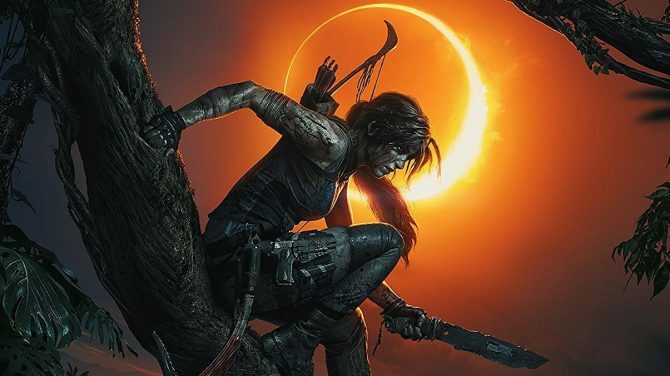 The previous film starring Vikander debuted in March 2018 and largely was based on the 2013 video game that rebooted the origin story of Lara Croft. 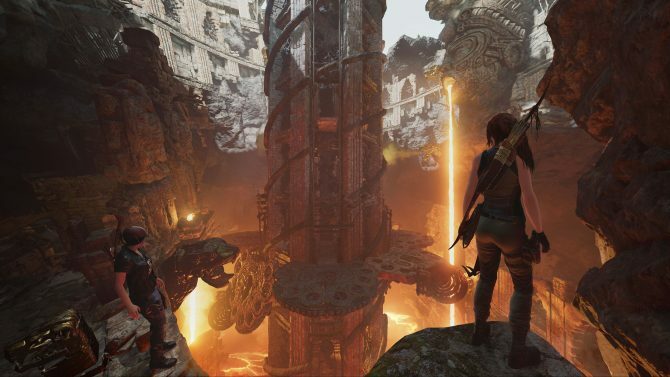 While no details on the story for the sequel were confirmed just yet, it will be interesting to see whether the sequel will adapt the story of Rise of the Tomb Raider to continue on Lara’s path to becoming the ultimate adventurer and survivalist. 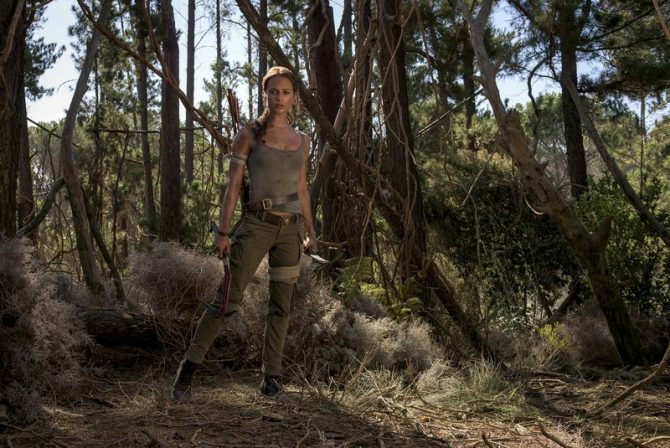 Tomb Raider was met with mixed critical reception when it landed in theaters last spring, but ended up as a box office success with over $274 million worldwide. Though the film had a moderate box office return in the US, the film found even greater success internationally and contributed to the majority of its sales from other territories.